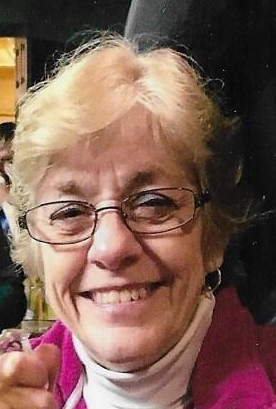 Age 65, of Arcanum, passed away Wednesday, March 27, 2019, at the State of the Heart Care Center in Greenville. She was preceded in death by her father, Vester Hall. Deanne was a music lover and enjoy spending every minute she could with her grandchildren. She loved her family and friends with all her heart and will be deeply missed. Deanne is survived by her husband of 43 years, Russell Julien; children, Matthew (Michelle) Julien, Leslie (Kevin) Phlipot; grandchildren, Kellen Julien, Josephine Phlipot; mother, Norma Hall; siblings, Sandra Hepner, Timothy (Theresa) Hall, Joan (Gary) Clark; sisters-in-law, Twila (Charles) Wilt, Joyce Julien, Betsy Julien, and numerous other relatives and friends. Funeral services will be held 11 AM Tuesday, April 2, 2019 at the Kreitzer Funeral Home, 204 N. Main St. Arcanum, OH 45304. Burial to follow at Abbottsville Cemetery. A visitation will be held from 5PM-8PM Monday, April 1, 2019 also at the funeral home. 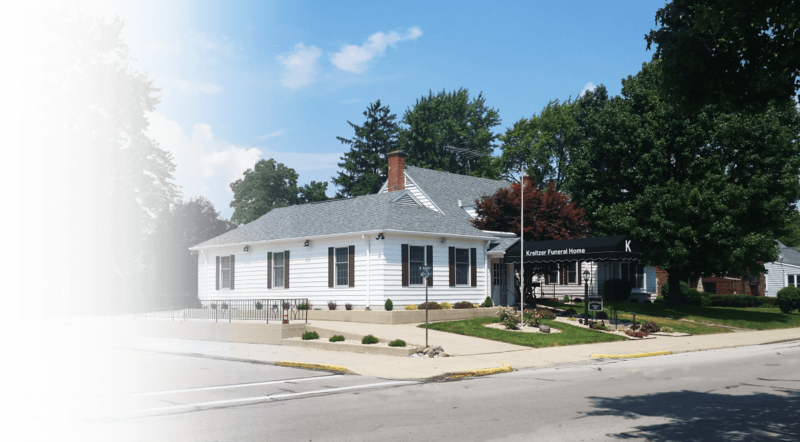 In lieu of flowers, donations can be made to the Cancer Association of Darke County. Email condolences may be sent by going online to www.kreitzerfuneralhome.com.